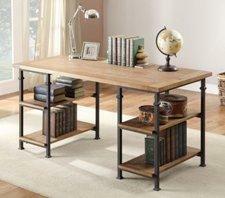 Stay organized with our collections of home office furniture. 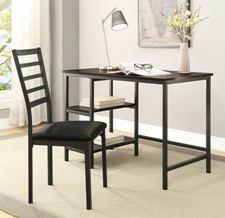 Create a simple set-up desk for your computer, along with a bookcase, or safe guard your papers in a handsome file cabinet. 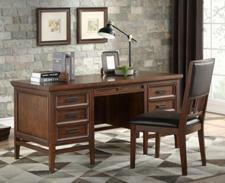 No matter what you're searching for, you know you'll select just the right home office furniture, at an amazing value! 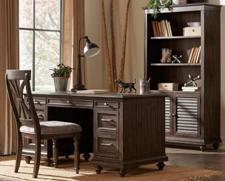 Explore our home office options to find the right size and finish that will match your office decor. 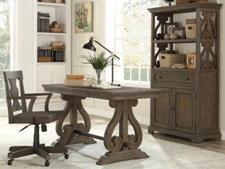 Browse through our options of styles and choose anything from traditional and simple, to transitional and modern. 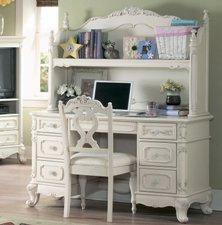 Please visit our distributor's website for additional furniture options. 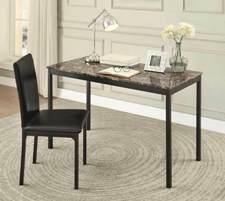 Email us your choice item(s), to provide you with our everyday low COST.